Beginning with the clear air of early morning, we guide the balloon world! 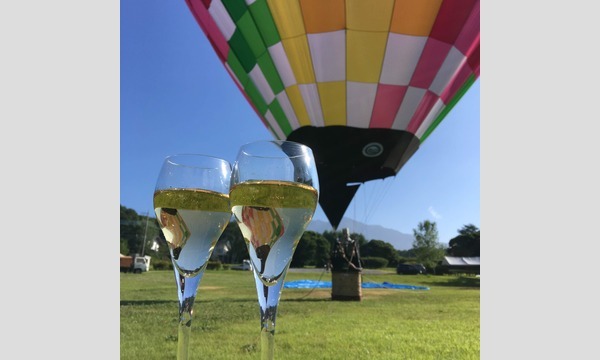 Let's experience the power of a hot air balloon in the Watarase area surrounded by great nature. 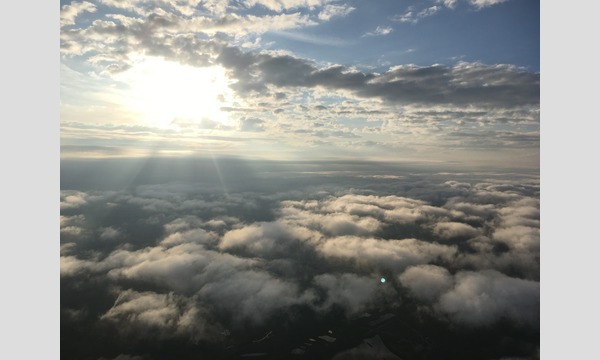 Please feel elegant time with several options in the sky while feeling the flow of the wind and the greatness of nature. Please search the following URL in Google map. In addition, because the car width is narrowed partly due to the wheel stoppage inside the water basin, please come in the direction of the following route URL. As a guide, it is an experience of about 3 hours as a whole. Depending on the situation of the day it may be changed. Please confirm the contents of the pledge from the following link and please enter everyone who is planning to board. Please be sure to check from the following URL. Those who do FreeFlight experience can not boarding without membership registration. Please be sure to register from the following URL. ④ In principle you can not refund or exchange the difference. ⑤ Please note that you do not tell the ticket code other than those who hand it. ⑥ Please contact us if you can not use it within the period due to postponement such as bad weather.